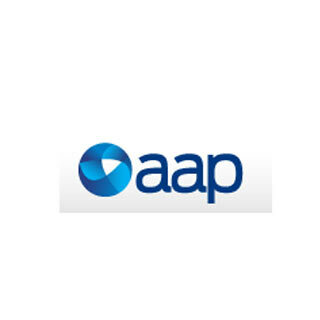 Founded in 1935, AAP is the national news agency of Australia. Employing more than 800 people, it provides a comprehensive domestic and international news service to the Australian media – 24 hours a day, 365 days a year. Flax delivered a new print media monitoring system for Medianet Monitoring, a division of Australian Associated Press. Kylie O’Reilly, Managing Director of Medianet. The system built by Flax is based on Apache Lucene. It replaced a previous closed source search engine and is 20 times as fast, while providing a backwards-compatible syntax. Read more in a detailed case study (PDF).